One of the recalls issued by Lotus was due to possible oil leaks in 5,000 Elise and Exige models built from December 1, 2006, through October 31, 2007. The oil cooler hose on these models may detach from their fitting and leak oil into a tire, causing problems with handling and increasing the risk of a crash. Owners of the affected cars are asked to bring their cars in to the nearest Lotus dealer to have the oil cooler hose and the fittings replaced, free of charge. For further information, you can contact Lotus at 1-800-245-6887. For further information you can contact Lotus at 1-800-245-6887. Lotus Cars manufactures sports cars and racing cars at its headquarters in Hethel, United Kingdom. The British automaker was founded in 1952 as Lotus Engineering Ltd. by engineers Colin Dare and Colin Chapman. In 2017, Chinese automotive company Geely acquired a 51 percent majority stake and took Lotus Cars as a subsidiary. Offered in the price range of $47,250 to $73,500, current Lotus sports cars are packed with rear-wheel drive and lightweight engine placement. Lotus Cars’ headquarters in Norfolk, formerly known as the RAF Hethel base, was once a World War II airfield. 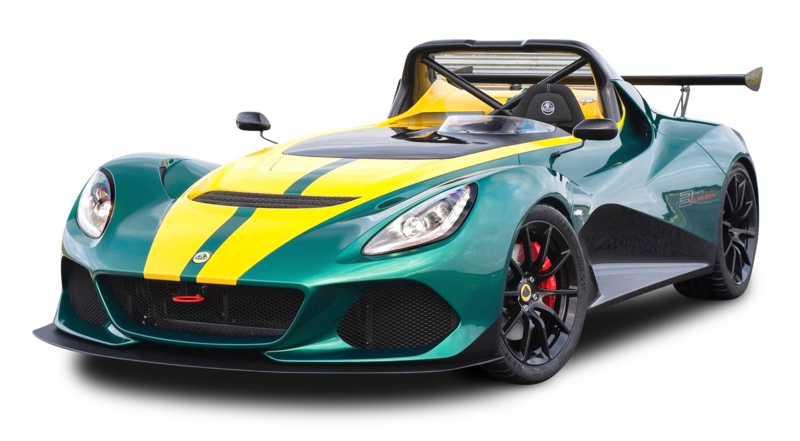 With an extensive Formula One history, Lotus Cars is known to be focused on making one or two race-oriented models at a time than rolling out more to increase sales. Lotus Cars joined Formula One through Team Lotus, the motorsport team that became Lotus Cars’ sister company after it was split off from Lotus Engineering Ltd. in 1954. The Lotus Elise was named after Elisa, Romano Artioli’s granddaughter. At the time of the model’s launch, Artioli was chairman of Bugatti and Lotus. Lotus Cars tuned up the same 1.8-liter four-cylinder engine in Toyota Celica GT-S and Corolla XRS to level up the power and used it in most Lotus Elise vehicles. The Lotus Evora 400 is the fastest Lotus road car, with a velocity of 186 mph. Lotus Elan, a two-seater roadster, helped establish Lotus Cars’ reputation as a maker of world-class sports cars. The Lotus Esprit appeared in several films including two James Bond films. “The Spy Who Love Me” (1977) featured a Lotus Esprit S1 and “For Your Eyes Only” (1981) featured two Lotus Esprit Turbos. Why should I run a Lotus VIN Check? Check for thefts. Do a VIN search to check for an active theft or previously recovered theft record.